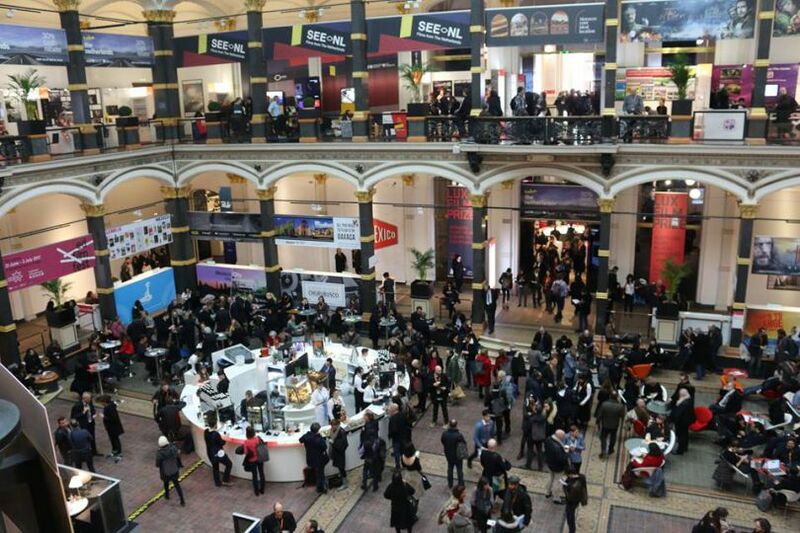 Since 2002 the Berlin International Filmfestival has an official festival trailer. 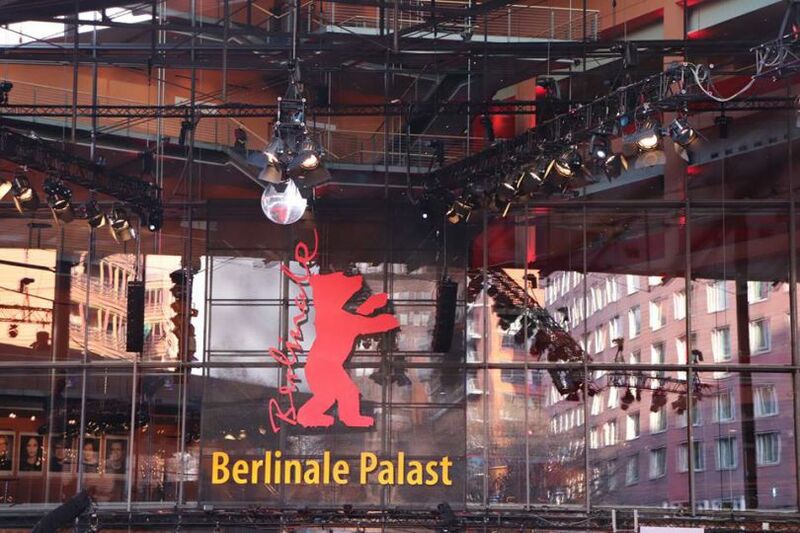 The 50-second computer animation is the opener for every film screening during the Berlinale programme of all sections. The trailer is actualised every year and will be available on this side shortly before the upcoming festival.